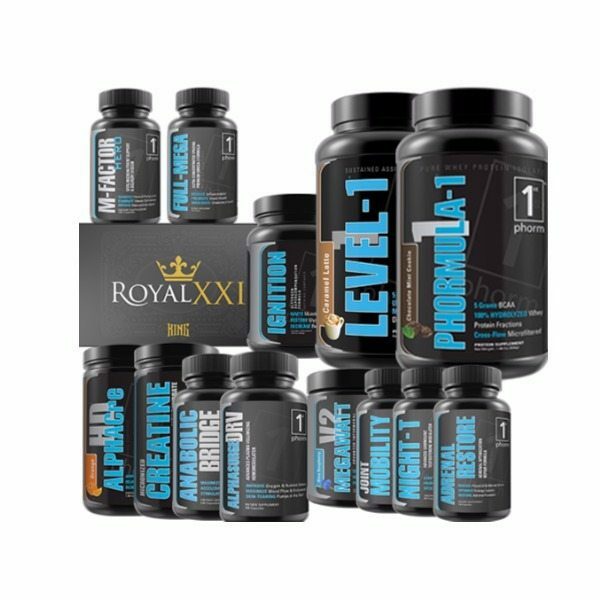 We are proud to be affiliated with 1st Phorm. 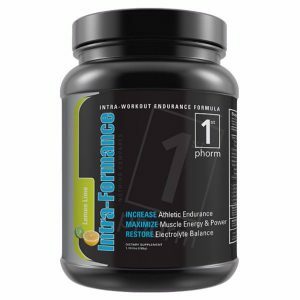 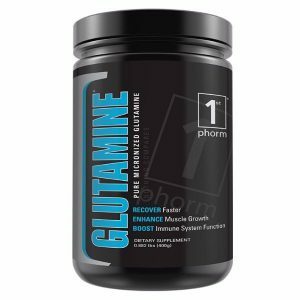 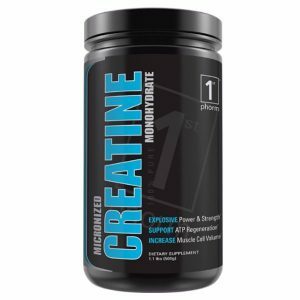 Although we do not exclusively recommend 1st Phorm products, we have worked closely with them on the formulation of Intra-Formance and have been very impressed with the company as a whole. 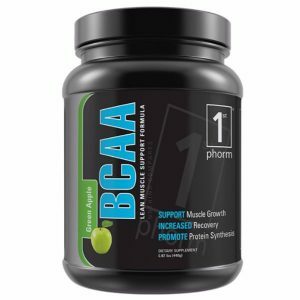 We have used their products for training and general wellness.